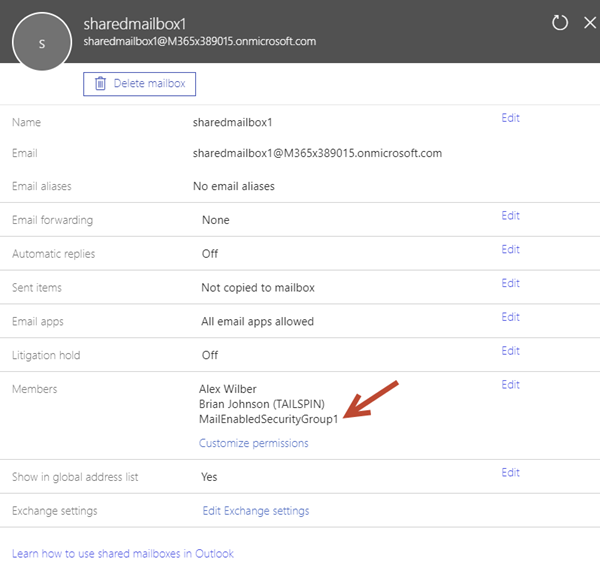 First of all, I need to clarify, I'm not an Exchange guy. 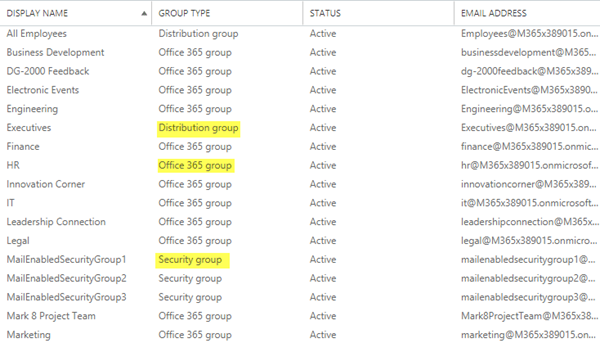 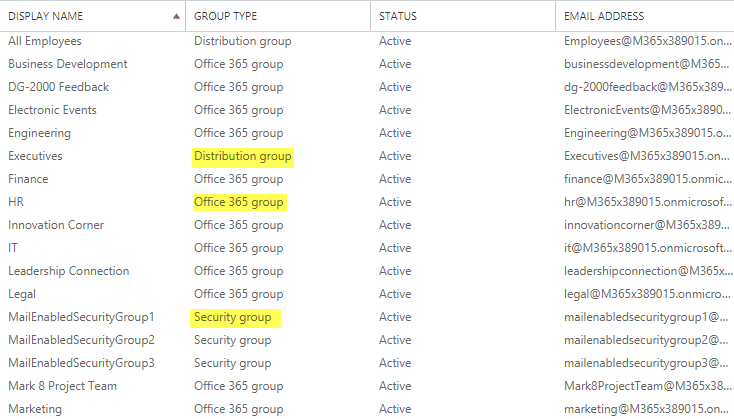 So, perhaps I'm describing a scenario that's fully clear for Exchange Admins but I think, this could be helpful for other Office 365 Admins. 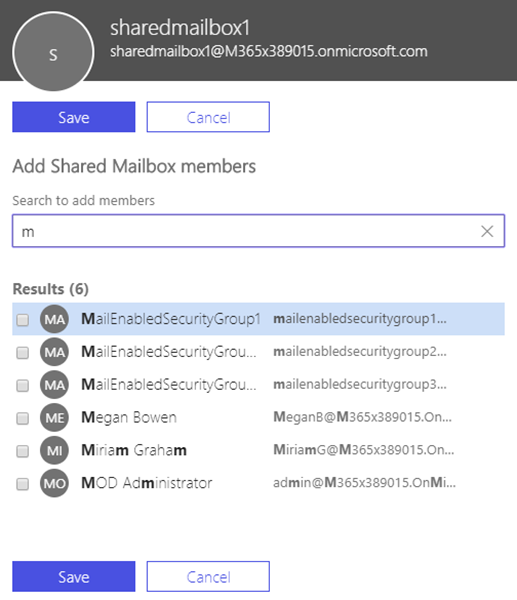 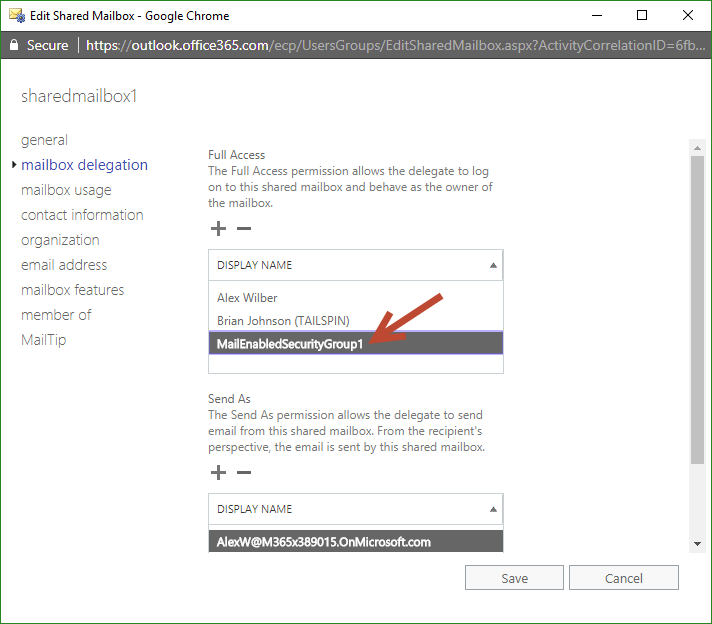 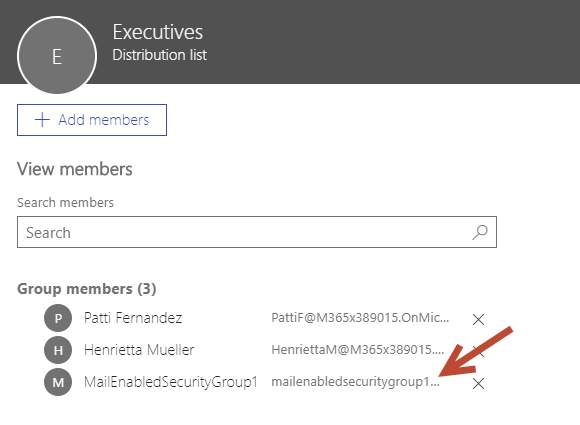 This sample is my summary to show the solution for that specific request: How to set full access permissions to a shared mailbox, a resource or a distribution list for a group (and therefore to all members of that group).